I remember reading many years ago about how scientists discovered that the effects of stress could be passed to future generations through changes to the DNA. This was quite a shock to many at the time. And more recently, laboratory tests have shown that stress-mutated DNA could be playing a role in specific chronic conditions and ailments. But a new study, recently published in the June 24 issue of Cell, makes for surprising and pleasing reading. 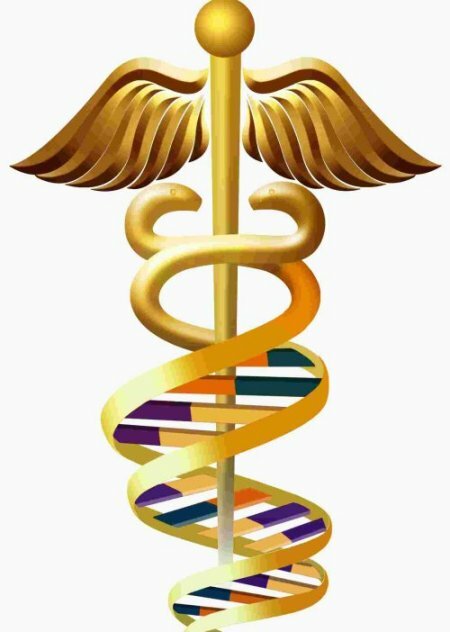 I was delighted to hear that although stress-induced changes to DNA could be the cause of health conditions like diabetes, heart disease and even schizophrenia, the genetic damage can be reversed. Of course, these scientists are funded by pharmaceutical companies to come up with drugs to reverse the gene damage caused by stress, and they have already found one which works with fruit flies. However, there are much more natural and holistic ways to work with stress and some of them, Lynne and I use here on our clients at Bodylight Therapy. It’s just that, as with anything, you can have too much of a “good thing”, and in extremely stressful circumstances, the body’s system goes into overload. When we’re inundated with stressful situations, we might be unable to express our natural “fight or flight” mechanism, and the body is then subjected to an overdose of chemicals which it has to process, thus causing a viscious circle of stress piled upon stress. So it’s great that geneticist Shunsuke Ishii and his colleagues at RIKEN Tsukuba Institute found that although stress alters the composition of the DNA structures, it leaves the basic building blocks of the Adenine, Guanine, Thymine and Cystosine molecule sequences intact. The stress-induced mutations actually occur in another, non-core part of the DNA known as heterochromatin. This normally remains ‘silent’ or ‘dormant’, but if exposed to environmental stress, it can modify the genomic structure of the organisms in the body, and introduce changes that are passed to future generations. What we don’t yet know ~ although I can hazard a guess! ~ is whether in dealing with our own stress in a holistic and balanced way, we can undo the “sins of the fathers”, in other words, the effects on our own DNA from previous generations in our family line. It was already well-known among those that work with those who suffer from various addictions that a person is more likely to be an alcoholic or drug addict if one of their parents was also an addict. But there is also the question about “nature and nurture”. I would say that both nature and nurture have a role to play here. We are the prime role models for our children, especially up to the age of about six, and so how they see us cope with stressful situations will have a huge impact on how they manage their stress in the future. Using holistic therapies such as Lomi Lomi Massage or Craniosacral Therapy to release built up stress in the body can all aid in that effort. Patients sometimes feed back that they actually feel ‘lighter’ afterwards ~ as if a heavy load has been lifted. Others say that aches and pains that they’ve had for years have eased, and sometimes completely vanished. Perhaps one of the main culprits for there being so much stress around these days is not only down to the speed at which we’re required to live our lives. It could also be because of the underlying messages of so much of the content broadcast by the media ~ television, radio, advertising, magazines and movies ~ that the purpose of life is to live “happily ever after” and that if we’re not doing that, we must be doing something wrong. 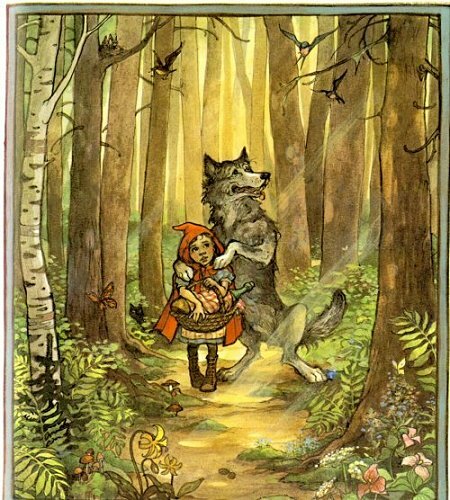 Being read fairytales at bedtime ~ such as those of the Brothers Grimm ~ during the formative years can help to prepare the child for adversity and tricky challenges while in a safe and nurturing environment. They do this by showing how the hero has to face their ‘dragons’ ~ thus leaving the child with the knowledge that life is not going to be all plain sailing. Ayurvedic doctors in India will sometimes tell their patient a story from ancient Vedic texts to accompany the herbal remedy. European folk stories come from an older strata of Druidic lore, and which was orally disseminated by a roving storyteller who was very often a healer too. This can be a controversial idea, with some parents preferring not to expose their young to these sorts of folktales for fear that some of them are too “dark”. However, these tales do provide an antidote to a sugar-coated media output which can raise all sorts of false expectations about life in the young ~ as well as the old! ← What is mind-body-spirit medicine?